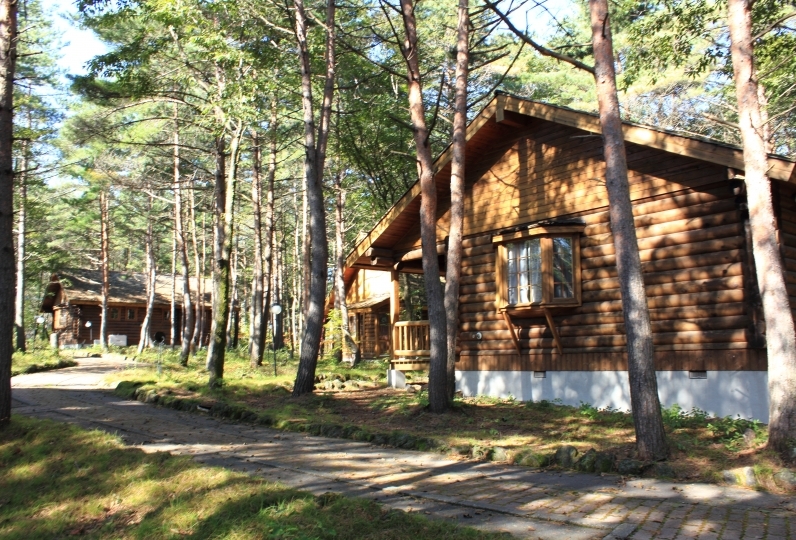 There is a hotel where you can remove your fatigue from your trip with the memorable scenery and hospitality in the nature 1800m above ground. You may pick between Japanese Style Room or Western Style Room depending on your vacation style. Please make your self comfortable in the rooms with the warmth from the trees. 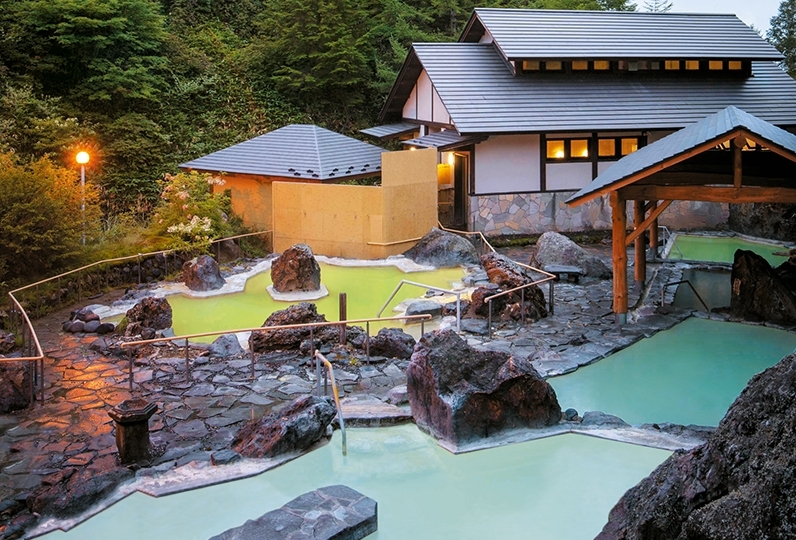 The hot spring water source at the hotel includes the most amount of Sulfur in Japan. If you dip into the Hot Spring Water full with Sulfur, all parts of your body in bad condition would become better conditions. 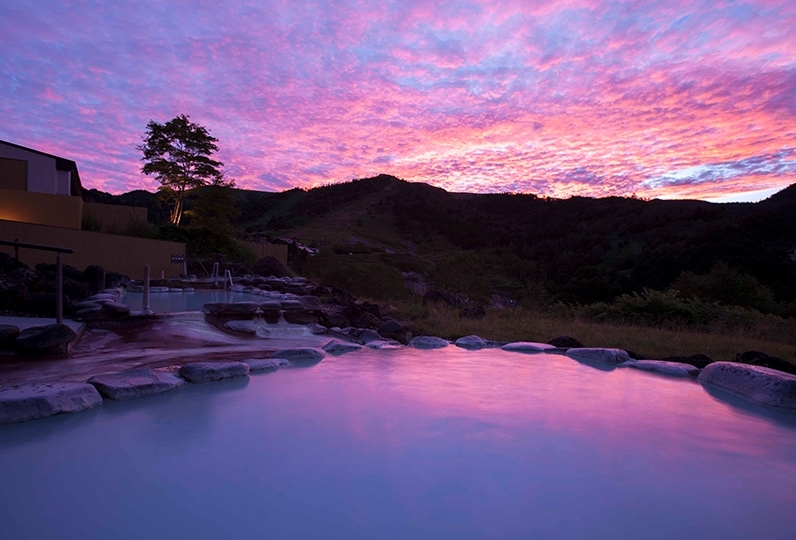 From the outdoor spa, you`ll be able to see a beautiful scenery that changes every season. At night you`ll be able to enjoy the night sky with a lot of stars. The meals served will be buffet style made with organic, local products made for local consumption. There are many kinds of dishes that can only be enjoyed in Gunma, such as vegetables from the highlands and Onsen Egg made in Sulfur Hot Spring. 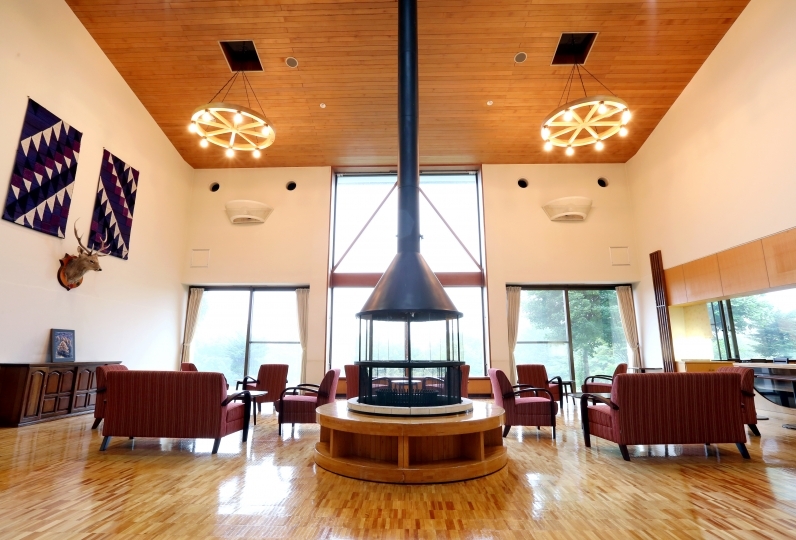 We are looking forward to seeing guests who want to enjoy the Manza Onsen as much as possible, at Manza Hotel Juraku which is located in nature. Thank you for using this time. Both location, service and meal were as expected. Especially the service hired foreigners including Chinese, but I felt it was wonderful. If I do not misunderstood it would be better than a Japanese person who has a high level of pride. In spite of saying hot springs, I felt that there was no bad quality that food tends to have in Viking, quality was good for variety as well. I dared to want you to drink all you want for an hour and a half. Thank you for listening to various self-indulgences. Healthy and Natural Buffet that uses fresh local products and highland vegetables. There are special menus and carefully picked out ingredients that can only be tried out here. Japanese, Western, Chinese Buffet with approximately 50 types of dishes. 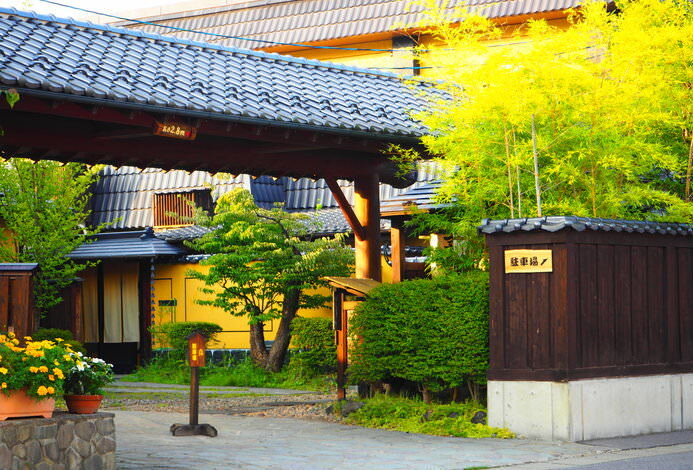 Outdoor spa with white hot spring and great view "Hosei no yu"
One of the only high concentration Sulfur Onsen. Open Outdoor Spa where you can see the view of "Karabuki". You will be able to enjoy the scenery that changes every season at 1800m above ground and the sky full of stars at night. Remove the fatigue from the daily life with the combination of Onsen and Relaxation Massage. 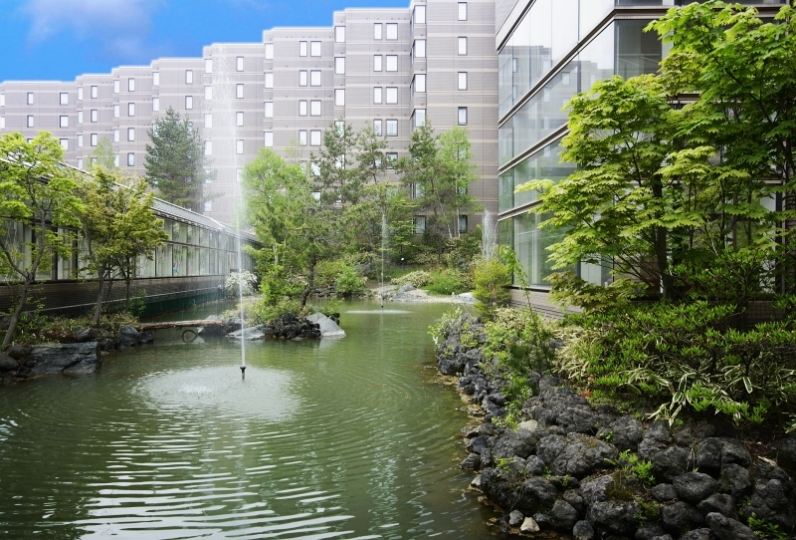 ※If there are any guests that have any food allergies, please inform the hotel in advance.